Frank Browne’s Dublin Senior Camogie Panel tackle the next round of their Littlewoods Ireland Division 1 campaign this afternoon, welcoming Offaly to home soil. The ladies from the Faithful county already have two games under their belts, but sadly for them they’ve registered two losses, against Limerick and Clare. So their goal will be to get points on the board, just like Dublin. 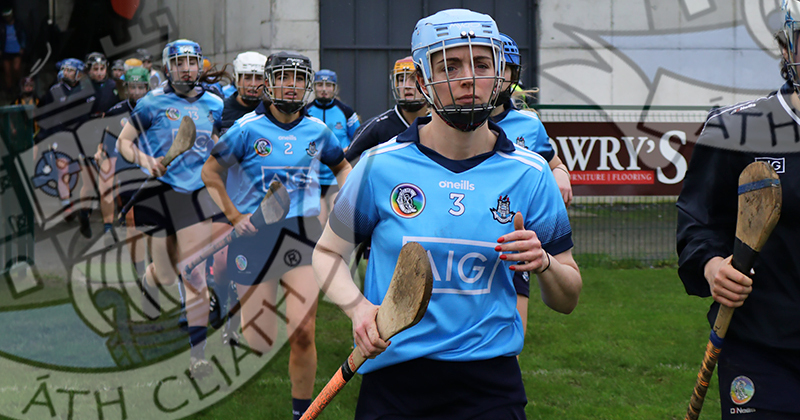 The girls in blue made the trip to Callan last week to face reigning league champs Kilkenny and for most of the game brought it to the cats. But in the second half Kilkenny showed just why they are the champions, holding Dublin scoreless and running out 1-15 to 0-06 winners. So this afternoon, the Dublin manager will be looking for the girls to improve on all the positives from Callan last week to secure their first win of the year. 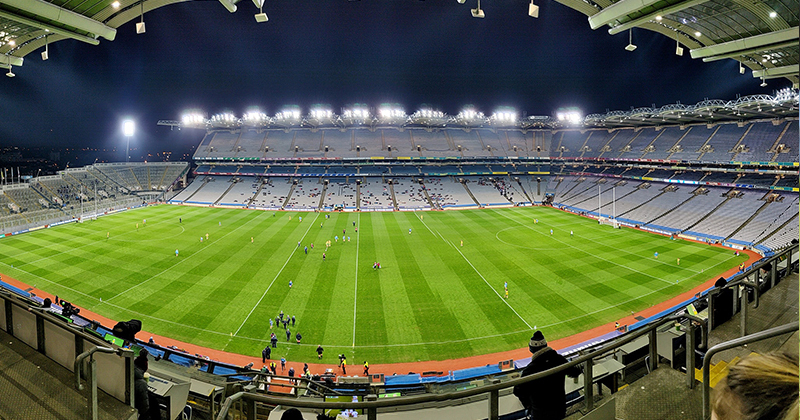 Dublin obviously have aspirations of making the knockout stages of the League, and they will look to make home advantage count and get their first league points on the board before the visit of Limerick in two weeks time. We’ll be live from the 2:00pm throw in at Parnells GAA Grounds, with score by score updates on www.twitter.com/wearedub. And you can find all the post match reports and analysis from the game right here and on www.facebook.com/wearedub.